A Virginia police dog found two missing children lost in the woods in less than 15 minutes on Saturday. 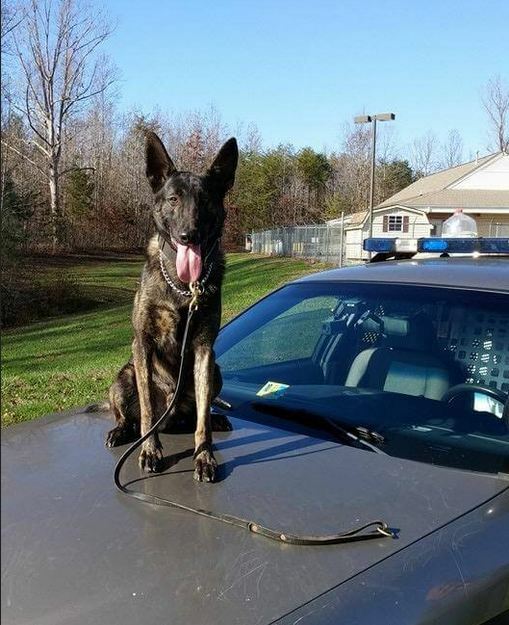 According to the Powhatan Sheriff’s Office, K-9 Bane is a canine hero – no doubt about it. The two 8-year-old children had been playing a “chase game” when they went down the wrong path and couldn’t find their way back to their homes. Deputies and parents and K-9 Bane searched the home and immediate area for 45-minutes before K-9 Bane went out into the woods. From there, it took the K-9 officer 15 minutes to track the kids. “Parents and neighbors had valiantly been searching the woods for the children for 45 minutes in the failing daylight when the call was made to the Sheriff’s Office. Deputies (including K-9 Bane) joined the effort in short order. 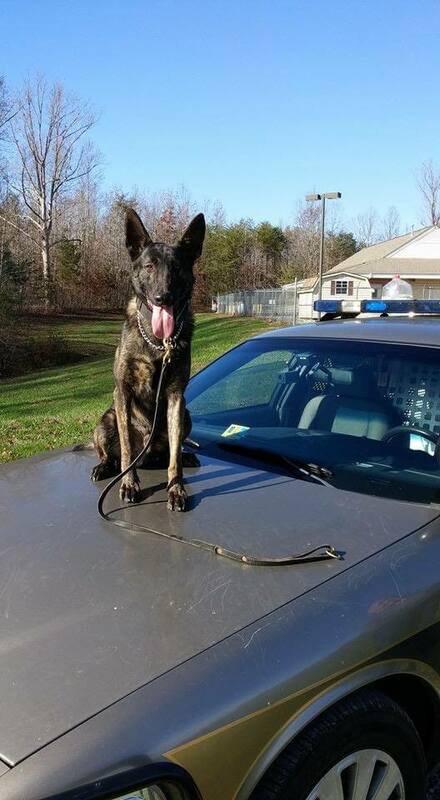 Within 15 minutes of K-9 Bane entering the woods he was able to track and locate the children. As soon as the children were home safe he was back on patrol eager for the next call for service,” the Powhatan Sheriff’s Office posted on their Facebook page. The Dutch shepherd was rewarded with a Chick-Fil-A ice cream. Great work K-9 Bane. You are a hero.